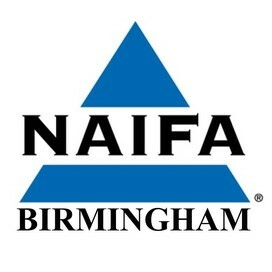 NAIFA is using Smore newsletters to spread the word online. Joseph W. Jordan, author of "Living a Life of Significance," is an industry-renowned thought leader in the areas of behavioral finance, client-centric tools, ethical selling and client advocacy. With over 36 years of experience - from life insurance sales to Wall Street to MetLife - Joe Jordan offers compelling insights into the financial services industry, illustrates the concept of managing behavior, and demonstrates how to emotionally engage customers. 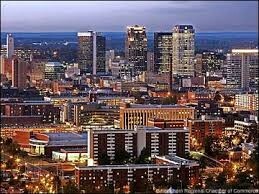 Learn more about Joe at http://www.josephjordan.com/. 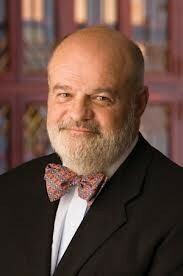 Terry K. Headley was named by Investment News as one of the “20 Most Powerful People” in 2011. He has been interviewed by major print media, including the Wall Street Journal, Reuters, Bloomberg, Investment News, NY Times, and Washington Post, and Politico – has appeared on Fox News and testified before various Congressional Committees and State Legislatures to provide expert testimony. 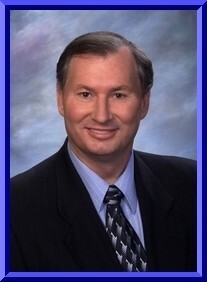 Terry has held every office in NAIFA-Omaha and NAIFA-Nebraska. He was inducted into the NAIFA-Omaha Hall of Fame and received the NAIFA-Nebraska Distinguished Service Award. Terry was first elected to the NAIFA Board of Trustees in 2004 and elected Secretary in 2008 and served as the NAIFA President in 2010-2011. He was the first Capitol Club IFAPAC Contributor and is currently the largest IFAPAC Contributor in the history of the NAIFA Federation. He is a Qualifying and Life member of MDRT, and a consistent Court of the Table Qualifier. Terry is the youngest member ever inducted into the Principal Financial Group Hall of Fame and has 40 consecutive Club Qualifications. 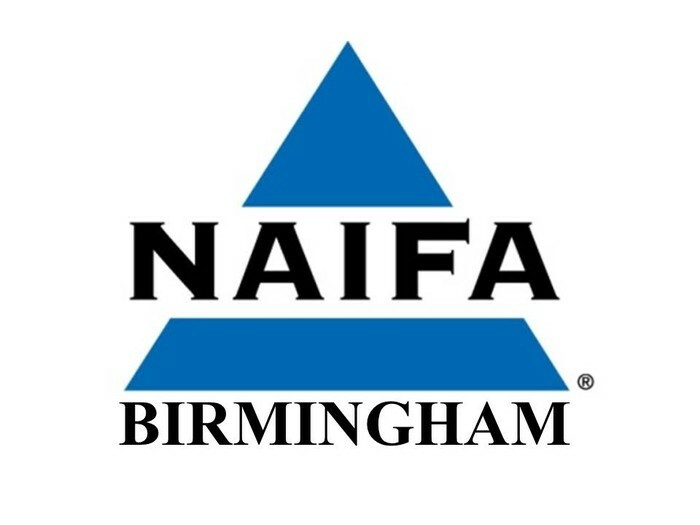 BY E-MAIL: naifa-birmingham@bellsouth.net Please indicate "RSVP to August Meeting" in subject line and list all attendees' names and contact information.